Edward Oswald Gabriel Turville-Petre F.B.A. 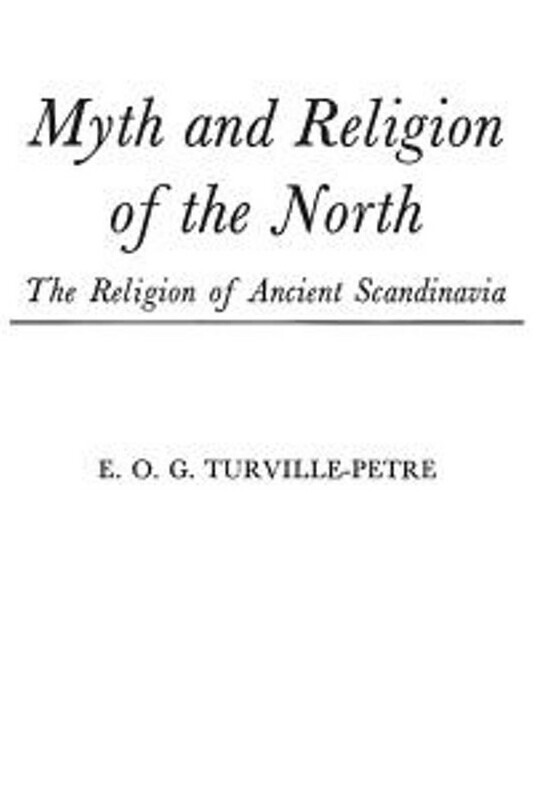 (known as Gabriel) (25 March 1908 – 17 February 1978) was Professor of Ancient Icelandic Literature and Antiquities at the University of Oxford. He wrote numerous books and articles in English and Icelandic on literature and religious history.